Here's Why Rep. Giffords' Request For Toast Is 'A Really Good Sign' : The Two-Way "It was a fitting request and it was at an appropriate time," NPR's Ted Robbins reports. People with left-side brain injuries such as hers, he says, can have difficulty producing or comprehending speech. Word from Politico and other news outlets that Rep. Gabrielle Giffords has begun to speak, which we posted about yesterday, is getting lots of attention today. Everyone who has been watching for good news about the congresswoman's recovery from a gunshot wound to her head seems to be captivated by this latest development. 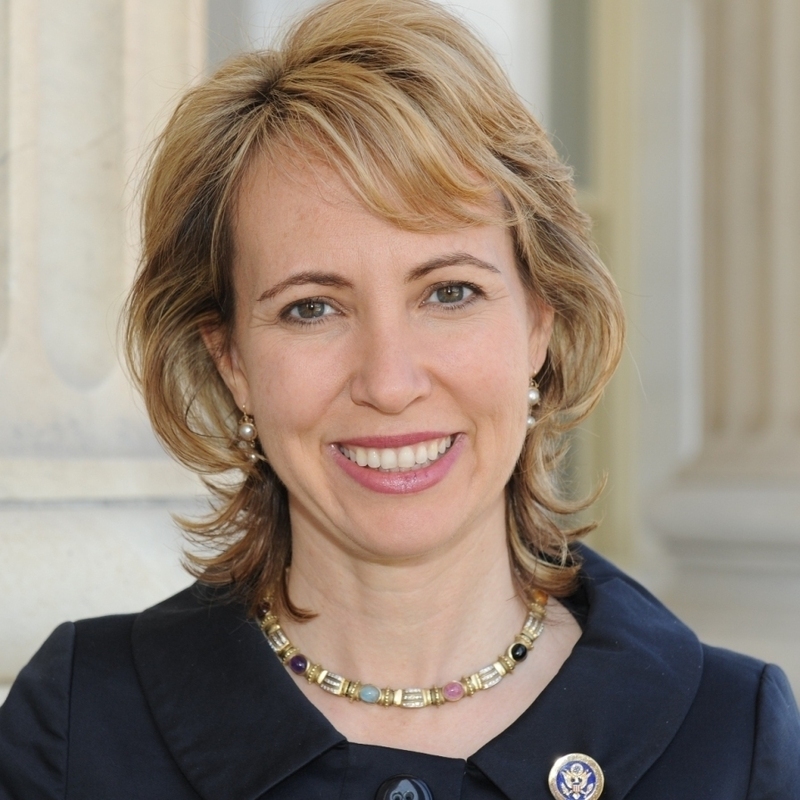 March, 2010 file photo of Rep. Gabrielle Giffords (D-AZ). There isn't a lot of information yet about exactly what she's been able to say, other than that on Monday she asked for toast with her breakfast. But even that simple request, NPR's Ted Robbins explained on Morning Edition, is potentially a big deal when a patient has the kind of severe head injury Giffords (D-AZ) suffered when a gunman attacked her and others on Jan. 8 in Tucson. Her request for toast, Ted said, "sounds like a small thing, but it was a fitting request and it was at an appropriate time. That's a really good sign because people with left-side brain damage like she has can develop something called aphasia, which is difficulty producing or comprehending speech." "The latest developments are encouraging for Giffords but not necessarily that unusual, said Dr. Christina Kwasnica, director of the neurorehabilitation program at Barrow Neurological Institute at St. Joseph's Hospital and Medical Center in Phoenix.
" 'It's always a very good sign once patients are able to eat and, definitely based on her injury, it's a good sign that she's able to talk,' said Kwasnica, who was speaking generally and does not have any specific insight into Giffords' treatment. 'Those are signs that she is moving forward. It's a slow process, but these first types of changes usually occur within a month, six weeks, maybe up to eight weeks.' "